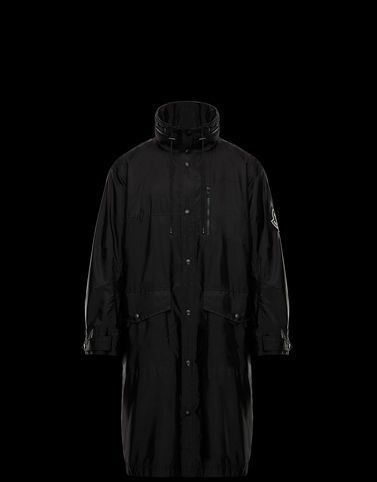 The 2 Moncler 1952 line, collection n°2 of the Moncler Genius project, creates a winning formula with this piece that has the cut of a parka and the length of a long coat. Minimal geometry and ultra lightweight fabrics combined with high-tech details stemming from state-of-the-art technology. The Greg has it all: a highly functional outerwear piece for the city that does not follow any trend but still has a futuristic feel.